"After these humanitarian pauses, military operations will go on until eastern Aleppo is liberated from militants." Military activities in the Aleppo region were halted only to allow civilians leave the city, Russian Foreign Minister Sergey Lavrov said at a press conference on the sidelines of the OSCE Ministerial Council meeting in Hamburg on Dec. 9. "I never said that military activities have been stopped completely. 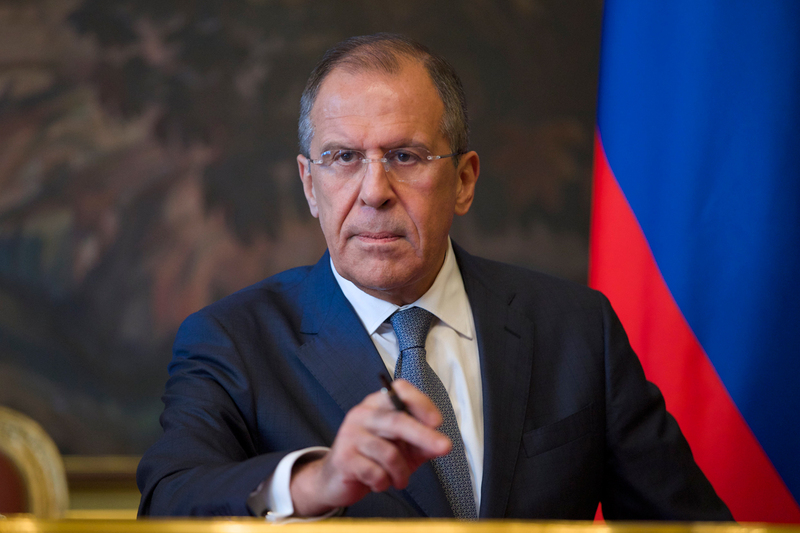 I just said that they were halted yesterday for a specific period of time in order to provide civilians with an opportunity to leave," Lavrov said. "After these humanitarian pauses, military operations will go on until eastern Aleppo is liberated from militants." "Everybody has understood it, our U.S. counterparts have understood it," the minister added. On Dec. 8, Lavrov said that the Syrian army had halted military activities in eastern Aleppo to allow a group of civilians to leave the city.